Stalin on Lenin book published 1939. this was originaly wrtten on the occasion of Lenin's fiftieth Birthday. 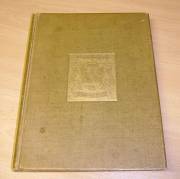 Very rare copy of "The Aberdeen Golfers Records & Reminiscences by Charles Smith". 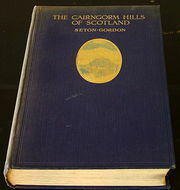 Published privately for the Author in London in 1899 in 150 copies only. 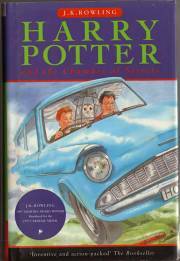 First edition of "Harry Potter and The Chamber of Secrets" by J. K. Rowling, signed by the author. Very rare. 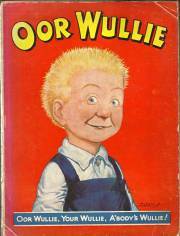 Very rare book "The Broons"
4th "Oor Wullie" from 1951 in very good condition. 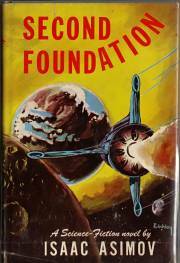 "Second Foundation" - a science-fiction novel by Isaac Asimov. It is first US issue from 1953. 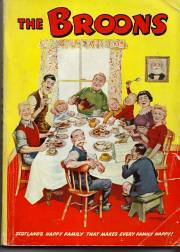 Published by Gnome Press, Inc in New York.